Pancakes: batter up! Your Seattle area-restaurant favorites? 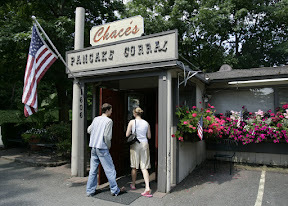 In advance of next month’s restaurant roundup, here’s what I’d like to know: where do you go when you’re going out for pancakes? And I’m not just talking about the good old American hot-stack, though I certainly want to hear all about your favorite neighborhood pancake house and what you order once you get there. Is your pancake passion a French crepe, a Swedish pancake, a Dutch baby? Do you hunger for Vietnamese banh xeo, Korean pajeon, South Indian dosa? Well, batter up! — and map me a route.